Warily, the fox creeps up to sniff at a cluster of three metal tea strainers suspended from a pole in her territory. They smell of nuts, golden syrup and rolled oats. They are also at exactly the right distance for an infra-red camera triggered by her movement to catch her in the act. She has unwittingly become part of an innovative study of the interaction of invasive predators and wildlife with fire. Her picture is one of thousands captured at more than 100 such sites in an effort to determine the distribution of foxes and feral cats, and their prey, before and after a control burn in the dense bushland of the Otway Ranges, south-west of Melbourne. The idea was to compare the impact on wildlife of burning a block of about 1200 hectares with what happened in a nearby, untouched area of similar size. The study shows that, in the Otways, invasive predators intensively used areas where prescribed burning had removed the undergrowth. In fact, appearances by foxes and feral cats occurred at five times their pre-burn rate. And, by analysing faeces, the researchers determined that the foxes had switched their diet from the swamp wallabies of more open areas to smaller native mammals, such as bandicoots, echidnas and bush rats. The research, some the first of its kind in the world, was led by Dr Bronwyn Hradsky and Craig Mildwaters, from the School of Ecosystem and Forest Sciences at the University of Melbourne. The work was published earlier this year in the respected US Journal of Mammalogy. Anyone who came across Dr Hradsky deep in the forest during her 10-day tracking stints would certainly have taken a second look. “I was often standing at a funny angle on one leg on a log holding an antenna over my head and balancing a laptop in the other hand,” she laughs. Now, as a Research Fellow in the School of Biosciences, Dr Hradsky is using her findings as a basis for developing a general simulation model of how foxes and their native prey react to fire. “I was always interested in applied outcomes from my research,” she says, a triumph confirmed by Dr John Wright, Team Leader for Research Co-ordination at Parks Victoria. 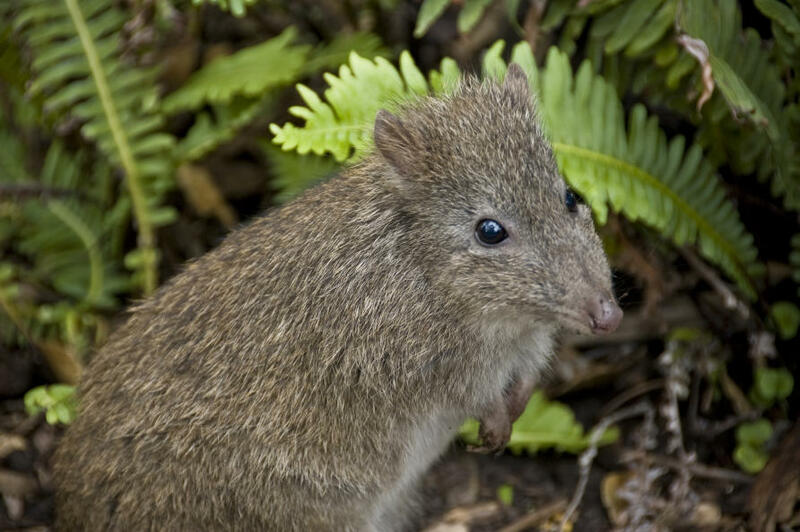 The issues raised by the interaction of fire management with wildlife, however, are much broader than ensuring native animals persist within one national park. And Dr Hradsky’s work is playing an important role in filling gaps in our knowledge. As more and more people seek the serenity and beauty of the Australian bush – on the fringes of cities, up and down the coastline, in forested and mountain areas – there is growing concern over the risk to life and property of bushfires, especially in an era of climate change. So, one of the key recommendations of the Victorian Bushfires Royal Commission – convened in 2009 as a response to the catastrophic Black Saturday fires – was to increase significantly the level of control burning across the state. 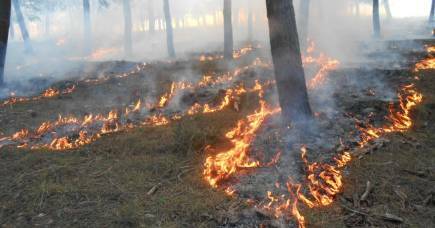 But the effects and consequences of prescribed burning are neither simple nor easy to predict, with complicated trade-offs to be made. 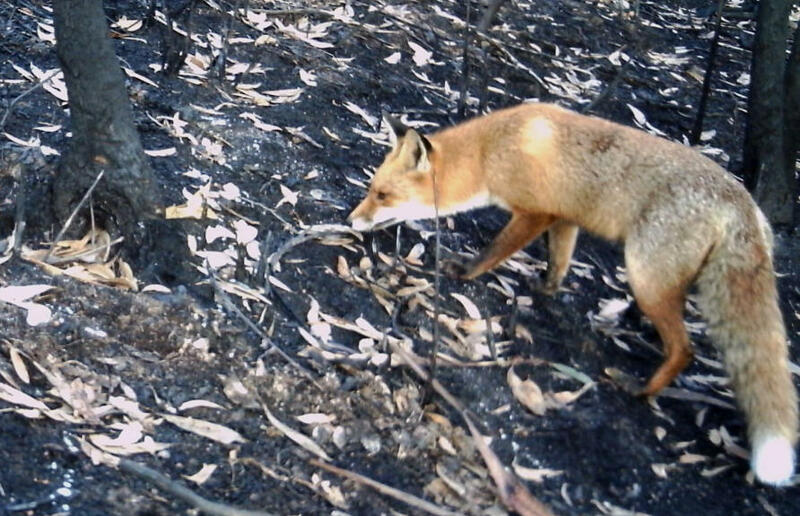 For instance, if prescribed burning makes native animals more vulnerable to foxes, as Dr Hradsky’s work suggests, does protecting bushland in this way end up damaging one of its drawcards? That’s just one of a series of paradoxes to do with fire management. And the answers depend on the conditions and objectives of burning. What is best for a city fringe differs markedly from a national park; what’s good for grassland may be disastrous in forest. It all demands clever and careful research at a landscape level. And that is what the Fire Ecology and Biodiversity research group led by Associate Professor Alan York has been working on for about nine years. 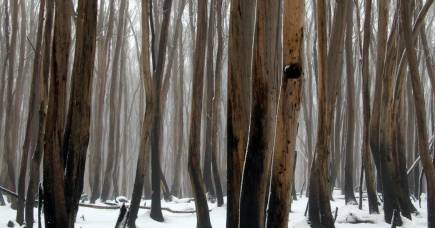 Based in the School of Ecosystem and Forest Sciences at Creswick, the group grew out of the Victorian Government’s old Forest Research Division, which migrated to the University of Melbourne. It is one of six research groups at the University that the government employs by external contract. For the past seven years, the group has been running a major project in the Otways entitled Fire, Landscape Pattern and Biodiversity. 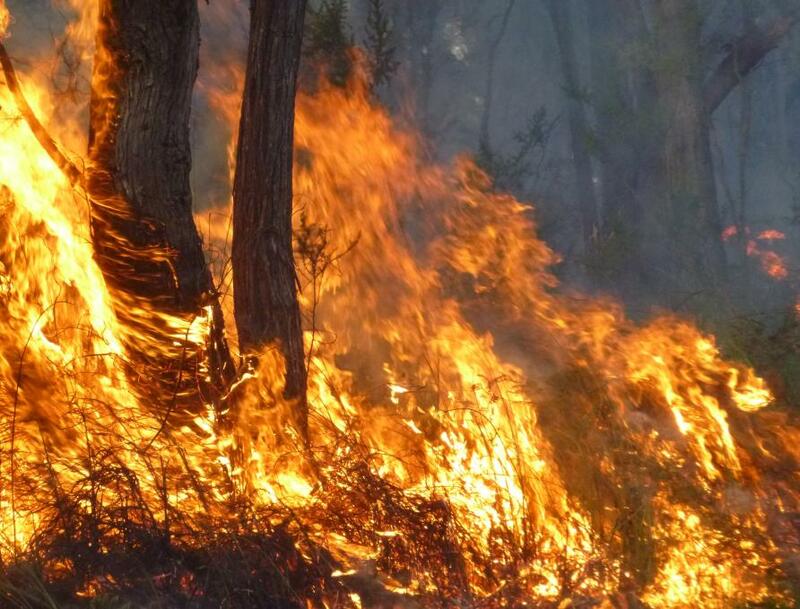 “After the Royal Commission, the government wanted to know if you put more fire into the landscape whether it would have a positive or negative effect on biodiversity,” Professor York says. By working with the land managers of DELWP and Parks Victoria who conduct the prescribed burning program in the Great Otway National Park, the overall project has been able to look at many aspects of plant, bird and mammal diversity before and after fire. In June 2017, the research won the Nancy Millis Science in Parks Award, which recognises the role of science in managing Victoria’s parks. Dr Hradsky has now moved to the School of Biosciences where she is working on her model. Because you can’t just walk into a landscape and burn it as an experiment, she says, a major reason for the model is to bring together all the snippets of information on aspects of the question from studies all over the place. Some of the best research on the dynamics of fox populations, for instance, comes from Bristol, England. One benefit, she adds, is that you soon learn what information is lacking. The model can be customised to a specific location by pulling in geographic and land use data. Then, by overlaying information on the fox population and territories, the idea is to use it to test the likely impact of different levels and patterns of fire and of control, such as baiting. The research programs described in this article were supported by DELWP, Parks Victoria, the Holsworth Wildlife Research Endowment and the Australian Government’s National Environmental Science Program. A version of this article also appears in the University of Melbourne’s 3010 Magazine.